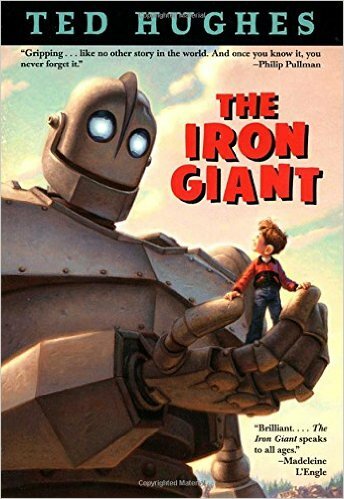 If you liked E.T., you will LOVE the Iron Giant! This story shows the triumph of personal connection over machinery (both the metal kind and the structural kind), and illustrates the shortcomings of rules and bureaucracies when faced with new and different circumstances. The film is so effective that it may or may not have made my super-tough brother cry – don’t bother asking him about it, he will crush you like a bug. Curiously, the movie is gentler and less heavy-handed than the book (whereas usually it seems movie versions are more clunky) – this is likely just due to context, since the book (by poet Ted Hughes) was written in 1968, when the anti-war movement and other social critique was more heightened (or perhaps differently focused) than today. The animated movie was released in 1999, so is widely available for streaming, rental, purchase, you name it. There is a newly illustrated version of the book coming out in September, and several older editions are also available from various venues. Fun for the whole family! Seriously. In our summer reading update I noted that I was revisiting some older books on their anniversary years – Dune is 50 years old! It’s a little spooky to report that the storyline here does not seem so farfetched in our drought-ridden world. And all these years after the initial reading, I remain enchanted by the idea of a rebel force that is healing our planet by working with its own assets instead of against them – riding sandworms and planting secret gardens. 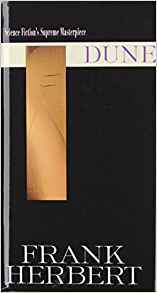 Note that if you seek out the Penguin Classics edition, you’ll get Through the Looking-Glass and a lot of additional material, too. This book is stunning, full of poetry and poignancy so sharp it hurts. 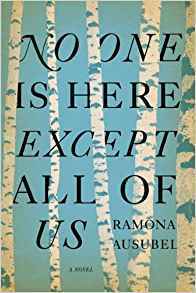 Aside from the compelling micro-story (a village in Romania that decides to re-imagine itself in the midst of WW2), it raises fantastic questions about the nature of storytelling and reality. Don’t get me wrong, this is not a happy fairy tale (consider the setting) – but within its un-realness lies deep truth. If you liked The Tiger’s Wife, I bet you’d like this. 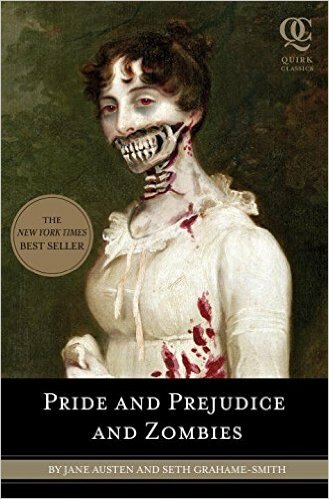 Okay, I was completely skeptical about this one, but if you are the kind of person who has spent way too much time with Jane Austen novels and BBC productions, you will be laughing out loud while you read this book. What is the only thing that could make the Bennet sisters more intriguing? How ‘bout if they were trained zombie warriors? Judging from all the buzz this past month, this is the “it” novel of the fall. Though the timing of its release (so close to the 10th anniversary of 9/11) seems a little manipulative, this is a book that zips right along, its intersecting stories exploring the long ripple effects of trauma. 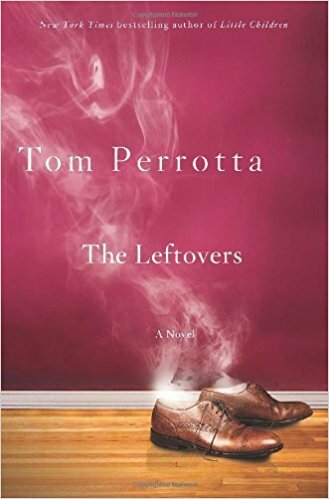 Perrotta’s writing is Chinese takeout to me – totally enjoyable, and easy to fly through, yet I am not always satisfied at the end. Most thought-provoking to me in this story is the concept that the “leftovers” (people remaining on earth after millions mysteriously disappear) feel left out, punished – not at all like they are the lucky ones. Did you see “The Illusionist” a dozen times? Do you love the idea that there are all sorts of powers just beyond our everyday reach, but that the drama of being human trumps them all? Do you like settings that are a little bit magical but not quite as crazy as Murakami? Then you will LOVE this book. This wins my award for quirky novel of 2010. 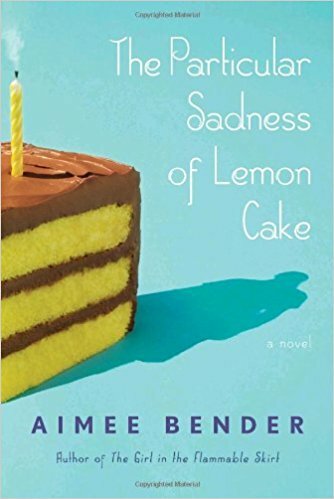 If you count Like Water for Chocolate amongst your all-time favorites, you will love this book, whose main character is able to taste the emotions of the cooks who prepared her food. In fact, the whole family is like a bizzaro version of The Incredibles – so if you were troubled by the incomplete explanation for Kryptonite’s powers, or thought the house landing in Munchkinland was just a silly premise, please avoid this book. 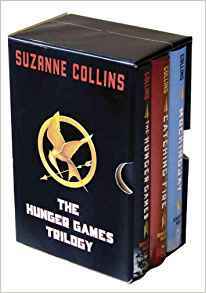 Yes, indeed, I read these three “young adult” novels in one fell swoop, and I did feel just like a 13 year-old, staying up until 3 a.m. reading about Katniss because, gosh, I couldn’t just leave her there! 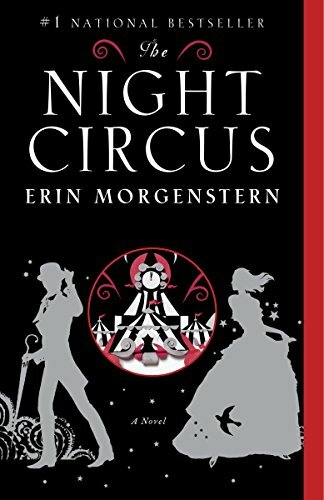 Actually if I’d read this when I was 13 I’d probably have had tracker-jacker nightmares for months. Obviously the story is compelling, and it also raises bigger themes like trust, government, trust in government, and so forth. Soon to be a movie, possibly a big fat annoying one, so you might as well read the books first. Robo-Redux! After our robot issue several readers expressed dismay that this book was not mentioned… and after reading it straight through with barely a pause, I’m here to say I LOVED this book! 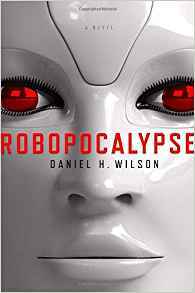 It is an apocalyptic novel, a genre which usually holds little appeal to me, but the coolest, creepiest part is that the details Wilson sketches out are completely believable, extensions of trends and technologies that already exist. This story also highlights the compelling issue we discussed last time: is there an advantage to being human? What can’t machines do, even really really smart ones? This question of competitive advantage is one that has relevance far beyond robots. This book consumed a shocking proportion of my reading time for an entire month – it is crazy-long, as well as just plain crazy. 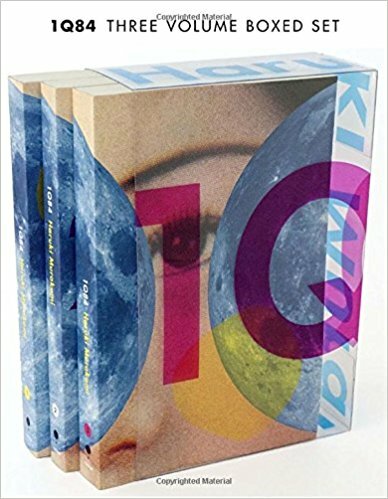 If you like the wacked-out-ness of modern Japanese literature, you will love this book: you’ve got parallel universes, mysterious little people who port themselves from one world to another, an immaculate conception…. And both the hardcover version and the paperback boxed set (yes, it’s that long!) have super-cool covers by Chip Kidd. However, if you like your stories to be linear, or rooted in the world that is most familiar to you, or readable on one short plane ride, you’d best skip this one. I doubt that there are many readers who are enthusiastic about both this novel and Robopocalypse, but Honeybee is happily so. 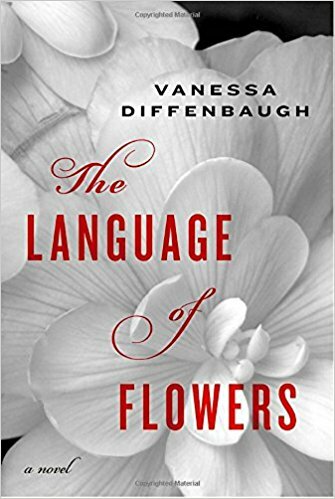 This novel takes a tough story with a tough main character and helps the reader to empathize through, yes, the language of flowers. A little sappy in parts, but hey, what flower isn’t? 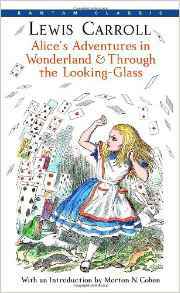 Did you know that it’s the 150th anniversary of Alice in Wonderland? There has been a lot of challenging stuff written about Carroll over the years, but I am looking forward to reading Alice with as little baggage as possible. Curious. Exploring. Since I very frequently believe six impossible things before breakfast these days, I’m thinking the Queen might not be so scary anymore. ©2017 Honeybee Capital Foundation. All rights reserved. Designed & Developed by Guts & Glory.